Shepherd's Insulation uses special equipment to identify even the small, less obvious leaks. Sealing air leaks in your home is a simple, cost-effective way to lower heating and cooling costs, increase comfort, and create a healthier indoor environment. Heat can find its way out of the home through a wide variety of gaps, cracks, and holes in all parts of the house. With our blower door test, we can quantify how much air is leaking out of your house and pinpoint the leaks. From the attic to the basement, Shepherd's Insulation can locate and seal air leaks all throughout the home. If you're interested in having us diagnose your home, call or e-mail us today! 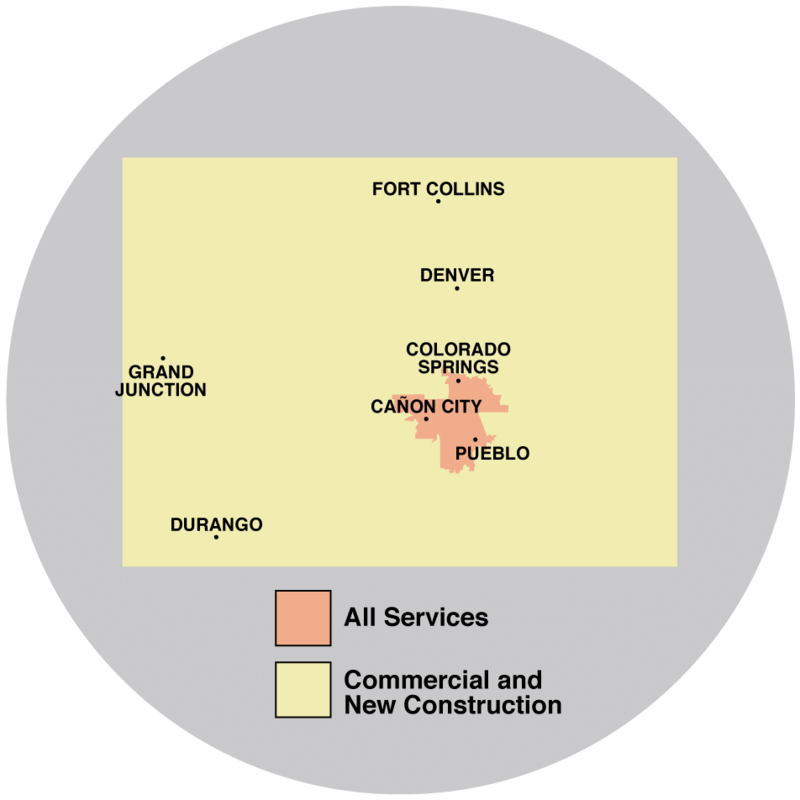 We proudly offer our services in Pueblo, Colorado Springs, Canon City and many areas throughout Colorado. Fiberglass insulation is too light to stop air leakage, however, spray foam insulation can effectively reduce air leakage. Air sealing and insulation upgrades from Shepherd's Insulation can possibly cut your heating and cooling costs in half. Shepherd's Insulation technicians can perform a second blower door test when the air sealing work is done. The lower leakage rating confirms that you have a more airtight home, with enhanced energy performance, greater comfort, and lasting savings on your heating and cooling bills. Don't let anymore of your conditioned air escape from your home! Call 1-844-619-6803 or contact us online to schedule a free inspection of home insulation and an air sealing cost estimate. We are your trusted air sealing and insulation contractor serving Colorado Springs, Pueblo, Canon City, Florence, Fountain, Cascade, Penrose, Rush, Yoder, Manitou Springs and the surrounding areas!